With a sprawling 3.5 acre space, our Babatpur campus is shaping up to be an architectural celebration in the city of Varanasi. Starting with academic session 2017, the Babatpur campus provides a serene environment to learn, relax and unwind. 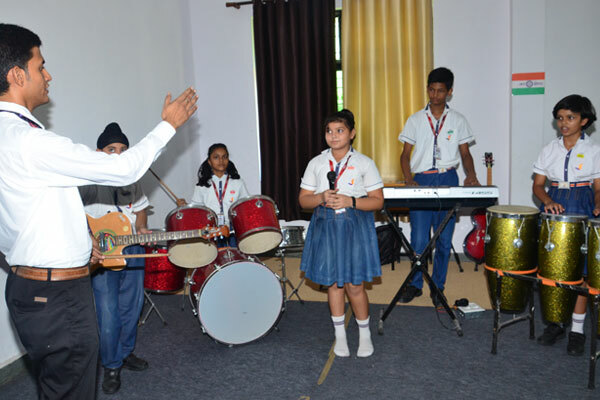 Spacious and airy halls, lawns and greenery provide students with adequate comfort to truly find themselves and interact freely with their teachers. The academic block consists of approximately 100,000 square feet of built-up area, furnished with contemporary furniture, learning resources and facilities at par with any top end school at a Tier 1 city of the country. Located in midst of the urban development proposed in the area, the campus is advantageously located in a tranquil encircling, yet part of the hustle-bustle of modernization! There are provisions for Swimming Pool and sports arena also. This campus has residential facilities, well furnished rooms available for 300 students with common rooms, gym and warden residence and residential quarters for the staff. There are separate blocks for boys and girls with excellent amenities, mess and recreation facilities along with round the clock security, electricity, water and other provisions. 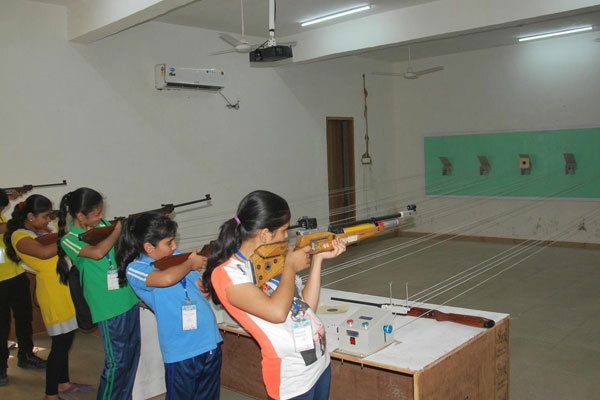 As prevalent with residential schools, there are provisions for evening house activities, sports, cultural, personality development classes and other unique pursuits. Spread over 3.5 acres of lush green land with state of art infrastructure. Hostel facility is available from class 5th onwards. 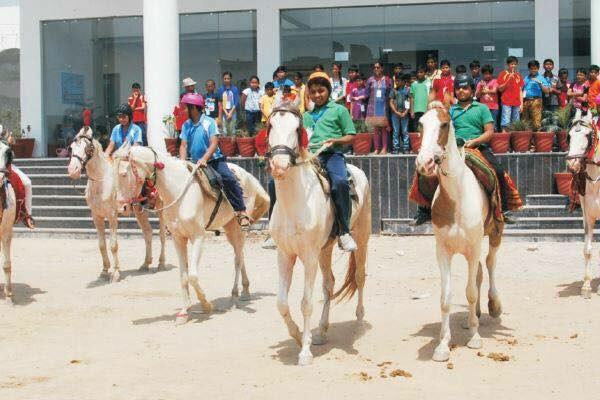 Separate Hostel blocks for Girls & Boys. Female warden & only lady staff for girls hostel block. AC & Non AC Rooms (as per the requirement). Vegetarian food & Nutritious, High Quality, Delicious & Homely Menu. Uninterrupted Power & (cold and Hot) Water supply. Traditional seven day boarding schedule full of academics & other activities. Well Ventilated Rooms with beautiful interiors. 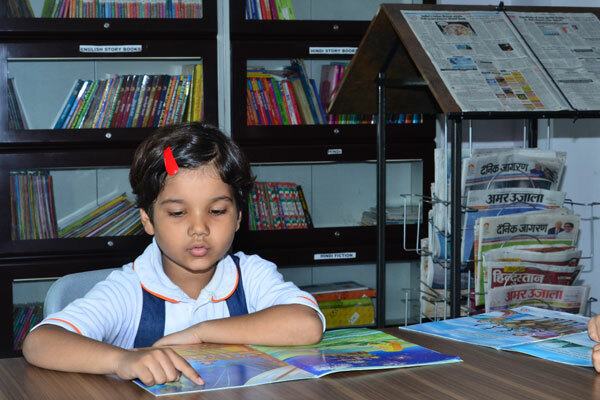 Each student has an independent unit consisting of a Bed, Wardrobe, Study table & Chair. 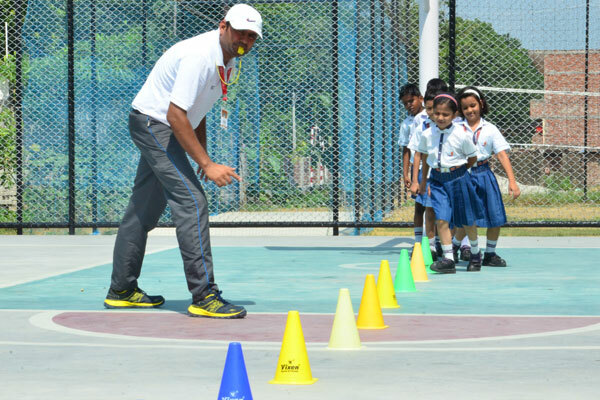 Sports & Physical fitness activities under supervision of well- trained coaches. Cleaning & Housekeeping by trained staff. Regular Counselling, Coaching & Allround Development. Gym, Indoor Sports, Study Room, Mini Library, with Modern Kitchen & Dining Hall. Group Outing, Excursion & Educational Tour.